September 1st, 2016 | Categories: for Home Stagers. 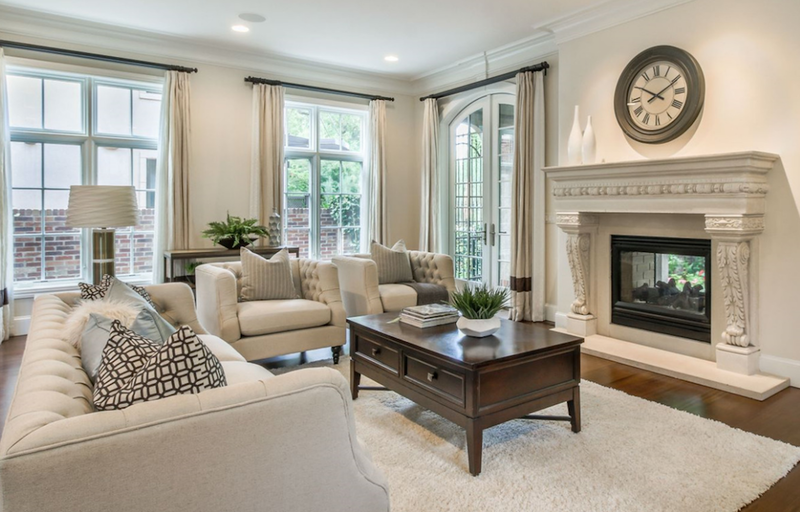 Tags: home staging costs and trusted home stagers. It’s a great saying, “Hope for the best, but plan for the worst.” This is definitely the role insurance will play in the life of your home staging business. Hope for the best, but plan for the worst with an insurance policy that fits your unique scenario. It’s an important topic for home stagers. 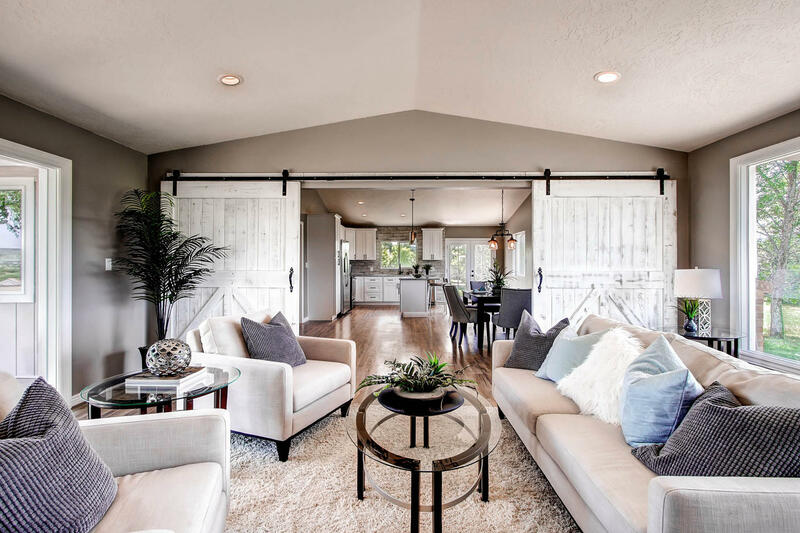 I have had several new and experienced staging professionals ask for my input recently, so in this article I am going to share some of the policies we have in place at White Orchid Interiors. The primary insurance policy for business owners is general liability. This covers accidents when you engage a customer, sell a product or provide a service, especially in a customer’s home. 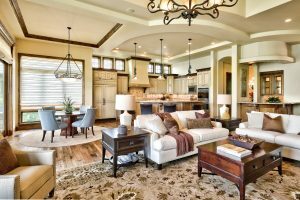 Many home staging pros work in luxury homes and you want to make sure that you have general liability insurance to cover any potential damage to persons or property. Get coverage that is sufficient for the type of homes staged by your firm. My insurance agent always says, “The more the better!” when it comes to general liability. One additional item to include within the scope of your general liability coverage is non-owned auto. If you ever use your personal vehicle, rent a truck or trailer, or meet up with employees who drive their own car to the job site, this coverage is important. Without a non-owned auto policy, you could be responsible if an employee gets in an accident in their personal vehicle driving to or from a home staging project. A personal property policy — say that five times fast — covers items in your office or warehouse. This could include desks, computers, ladders or industrial shelving. It is important to recognize that personal property coverage does not protect your staging inventory. I will cover that next! We have had inland marine coverage for many years. This sounds really odd and in some ways it is a bit unusual. Inland marine came about centuries ago and it covered cargo being transported across the ocean, coming into port, and then being transported across land. This type of coverage is important for home staging professionals if you have your own furniture, artwork or decor accessories. Like cargo, your staging inventory is always on the move. Furthermore, if your staging inventory is damaged or stolen while installed in a client’s home, you will probably not be covered by a personal property policy — that’s the job of inland marine. We have a commercial auto policy to cover our delivery trucks and cargo vans. This coverage is similar to a personal auto policy, but it is absolutely essential to make a clear distinction between business and personal vehicles. If your business name is on the vehicle registration, you should have a commercial auto policy. This is one category where you don’t want to mix business with pleasure. These are just some of the example of coverage we have at White Orchid Interiors and I hope you find this summary helpful. At White Orchid we are building the ultimate marketplace for home staging. 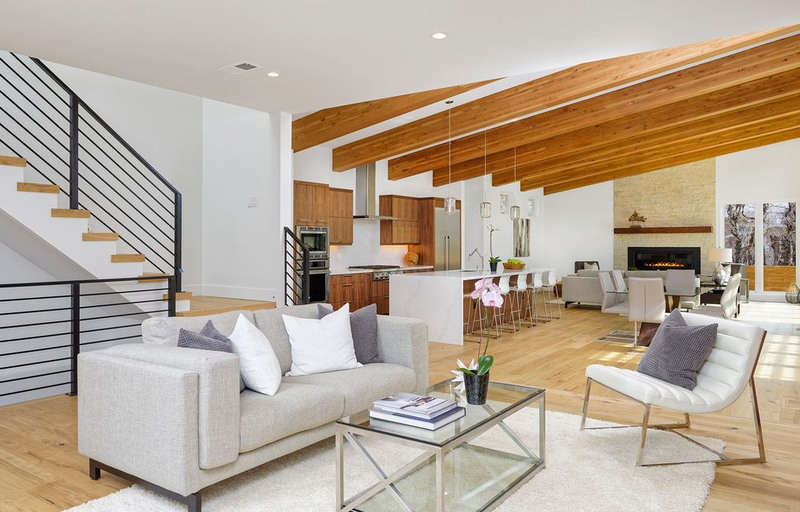 Every day we connect home sellers to the best home stagers in their neighborhood. We also provide resources, tools, and technology for stagers by stagers. If there is a topic you would like us to cover, comment on this post, reach out by phone or email. We would love to hear from you! I am not a licensed insurance professional and this article reflects only my experience as a home staging business owner. Please consult with a licensed professional in your local market to learn more or purchase an insurance policy for your home staging business.